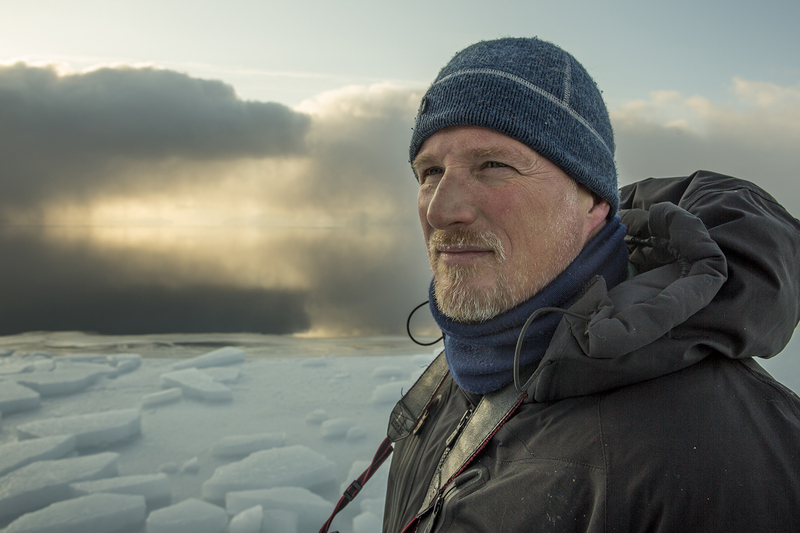 (Business Insider) – For National Geographic photographer Paul Nicklen, the Arctic is home. Nicklen was raised on Baffin Island, Nunavut, in Northern Canada. There he learned to navigate the ice, read weather, and find shelter in a landscape that most consider inhospitable. That appreciation for Earth’s northern pole led Nicklen to co-found an ocean conservation and storytelling group called SeaLegacy , and speak atTED . As a photographer, Nicklen has captured the stark beauty of both the Arctic and Antarctic, showing what life is like on top of the ice and under the freezing waters. He has also documented the changes these environments are undergoing as a result of climate change . In his upcoming book, ” Born to Ice ” — which is being published by teNeues and will be released in North America in October — Nicklen has collected photos from the polar north and south. The images are meant to “convey the surreal beauty and magic of the extraordinary and endangered ecosystems that are so close to my heart,” he wrote on Facebook . Here’s a selection of photos from Nicklen’s new book. A polar bear peers into a window in Svalbard, Norway. An emperor penguin huddles with its chick in the Antarctic cold. Emperor penguins might not be able to fly, but that doesn’t mean they can’t leap. An orca drives a school of herring towards the surface in Norwegian waters. A group of narwhals gathers in Arctic waters. An iceberg cruises like a ship through the Antarctic sound. A leopard seal strikes a pose in Antarctic waters. “We must act now to save the diversity of life in the polar regions of the Arctic and Antarctic and enact positive change for our planet,” Nicklen wrote on Facebook.